I’ll be honest. There are some days I wake up and think, “what on earth am I doing?” But most of the time, I can’t stop smiling. I’m working with a great team of historians and coordinating a new Civil War History Conference in Southern California. In the midst of the filing the permits and paperwork, scheduling the details, writing checks for expenses (that’s not so much fun! ), sending promotional emails, making phone calls to local service groups, and (oh, yeah, just remembered…) preparing my presentation, it is a thrilling experience to realize we’re doing something that will make the local community more aware of Civil War history. After-all, most folks out here in the western states either spend their summers pining for the battlefields of Tennessee or Virginia or (on the other side of the spectrum) believing that history from 155 years ago somehow doesn’t affect them today. I want to change that. I spent my high-school and college years planning imaginary trips to the East Coast historic sites or counting my pennies, wishing I could afford an airline ticket to the amazing conferences I’d seen advertised in history periodicals. And…every day I meet people who are “kinda, sorta, maybe” interested in history, but dread the thought of lectures at colleges; they want to ask questions and hear about relevant topics. The goal of the conference? Bring historians and researchers together to create a friendly atmosphere of learning, sharing, and networking, which will enhance the local community’s appreciation and knowledge of American History. Can’t make it to Southern California…but want to follow the event? Go to 1861: Marching To War’s Facebook Page and click “Interested.” I’m updating the page regularly with historical facts from 1861 and other relevant info. 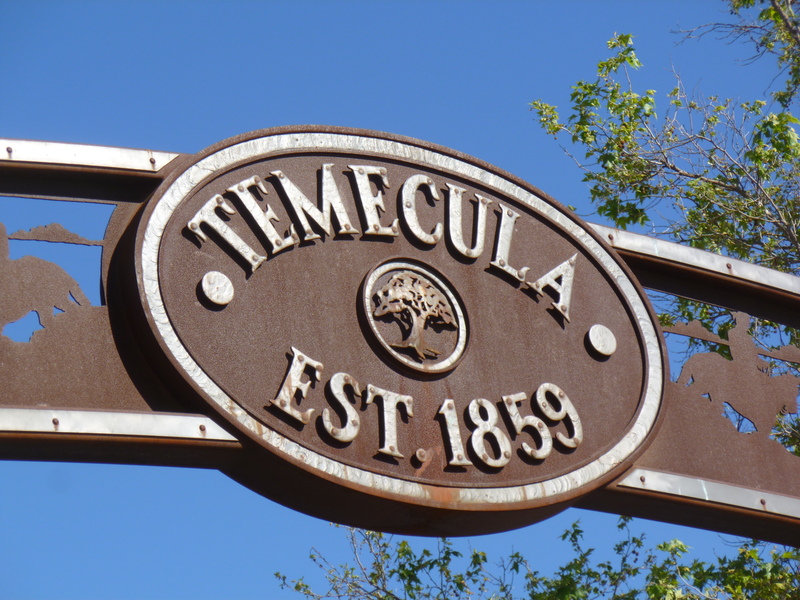 I’d love to see the Temecula Civil War Conference become an annual event and welcome new speakers and authors in the coming years…but we have to start small and have a successful first year. Come join us! 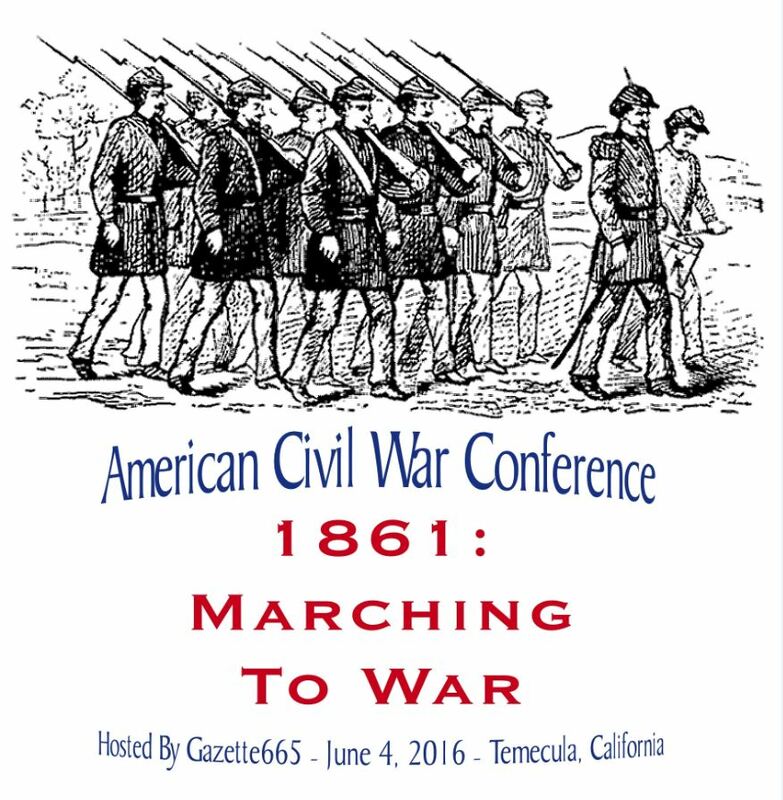 This entry was posted in Civil War Events, Upcoming Events and tagged 1861, 1861: Marching To War, California Civil War Conference, Civil War Conference, Sarah Kay Bierle, Temecula Civil War Conference. Bookmark the permalink.